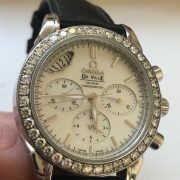 We take trades against any of our watches!!! 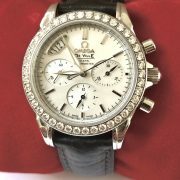 We also buy watches and watch packages. 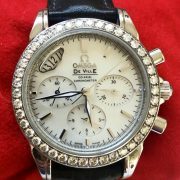 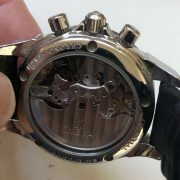 Absolutely stunning Ladies Omega De Ville Co-Axiel Chronograph with Omega Factory Brilliant Diamonds! 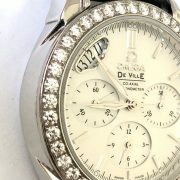 42 exceptional diamonds surround this gorgeous ladies automatic watch! Original owner and very well cared for…worn sparingly and only for special occasions! 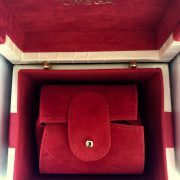 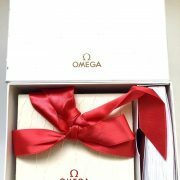 Comes with Original Omega Gift Box Set and will make a beautiful Holiday gift for your Special Someone! 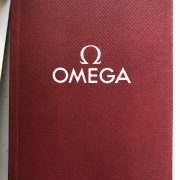 STRAP/BRACELET: – Original Omega Black Leather strap with Omega signed buckle! 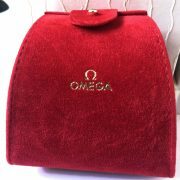 Let us know what you have in your collection!! 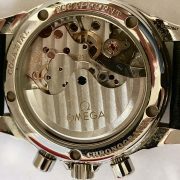 I consider all watches in trade! 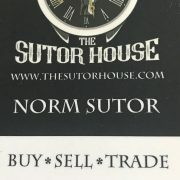 Please upload pictures and include details of your trades through my Trade/Buy tab at the top of my homepage.